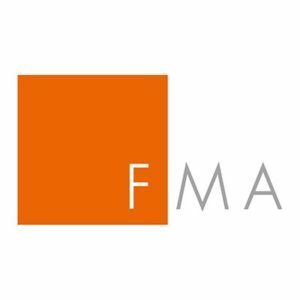 Austria’s financial markets and services regulator FMA has warned that Forex broker KontoFX is not licensed to carry out banking operations in the country. In essence, this means the company cannot operate in Austria. 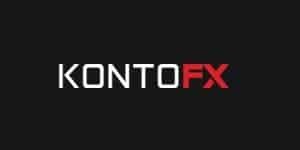 KontoFX is a Forex and CFDs broker that also offers cryptocurrency trading and operates through the website www.kontofx.com. According to the regulator’s warning, the brokerage is owned and operated by two companies, Estonia-based NTMT Transformatic Markets OU and Hungary-based Northside Business Centres. All the companies offering financial services in Estonia should be authorized by the local Financial Supervision Authority. However, there are no records about KontoFX or its parent companies in the regulator’s register. The company doesn’t just lack proper regulation but also has been blacklisted by one more regulator – Financial Conduct Authority. This is going to be our biggest concern about KontoFX. In addition, numerous negative reviews from the scammed clients only prove that the broker cannot be trusted.